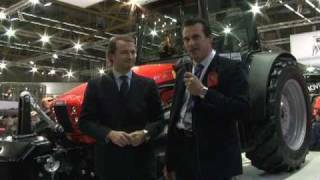 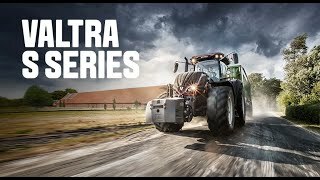 VALTRA S SERIES - BIG JOBS JUST GOT BETTER. 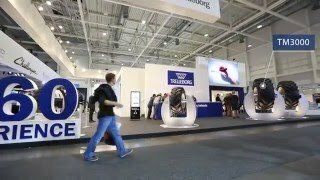 The videos made by Macgest.com staff or shared through the channels of the manufacturers are published in this section. 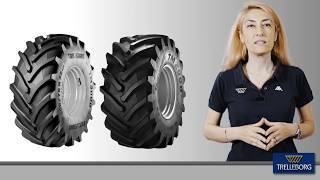 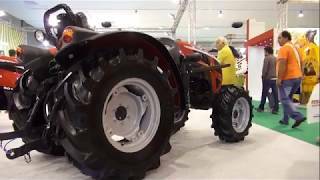 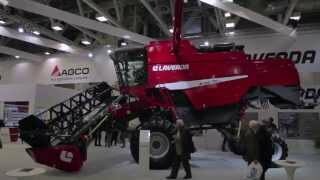 You will find videos of tractors and agricultural machines: previews, dynamic testing, and meetings with manufacturers. 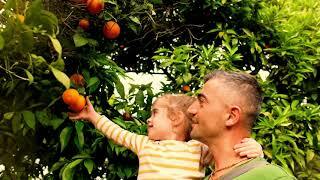 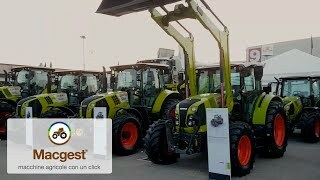 on the agricultural equipment in the database as well as read the technical specifications of the machines. 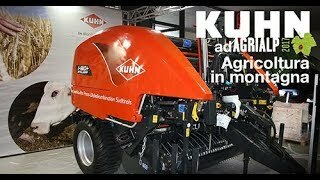 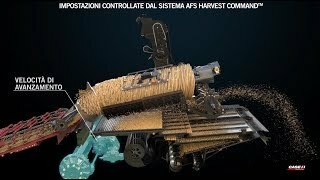 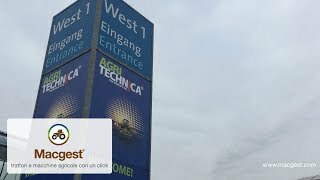 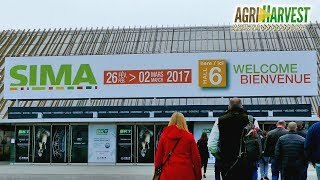 Videos by www.macgest.com - A special list of agricultural machinergy working on farms or filmed during exhibitions. 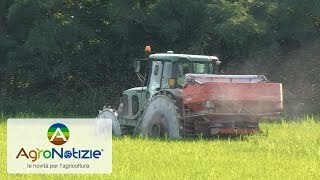 Original videos by our staff. 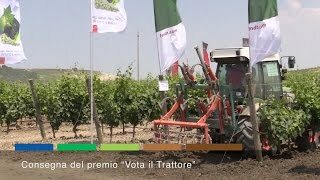 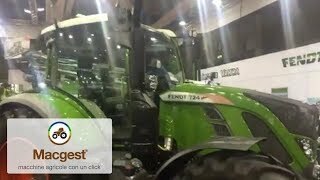 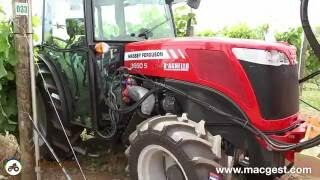 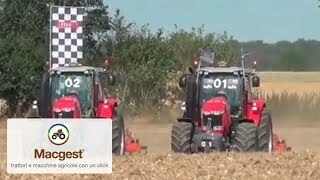 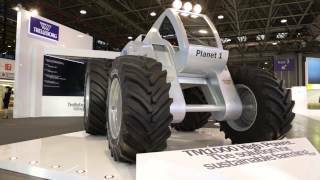 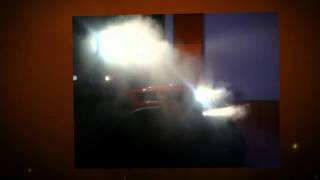 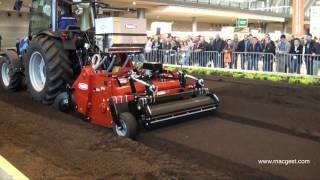 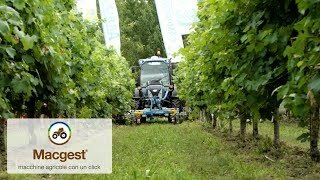 Videos by www.macgest.com - Tractors working on farms or filmed during exhibitions. 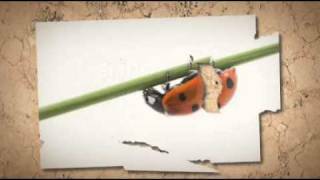 Original videos by our staff. 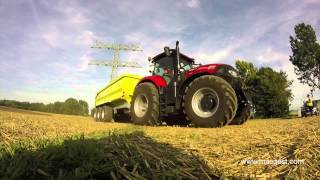 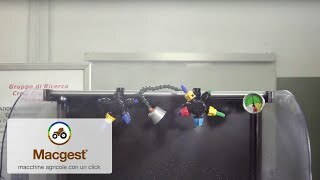 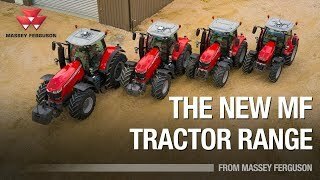 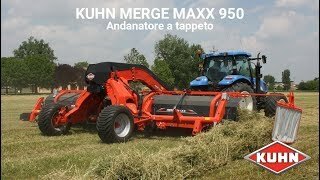 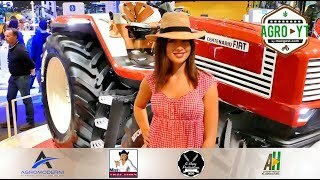 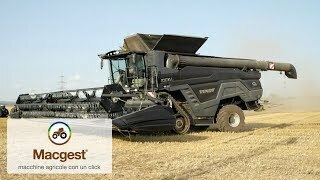 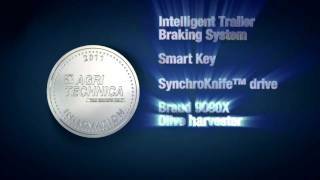 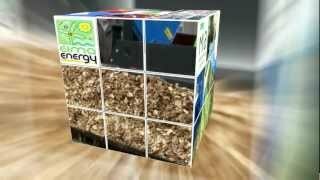 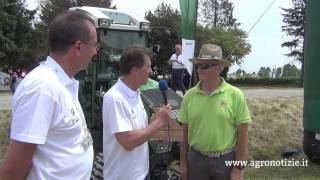 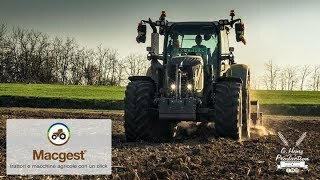 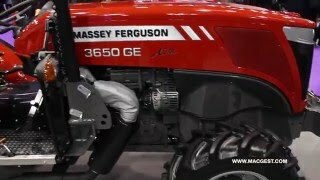 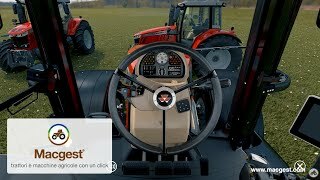 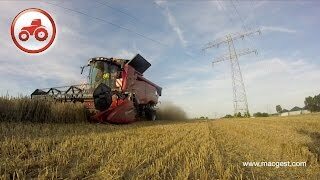 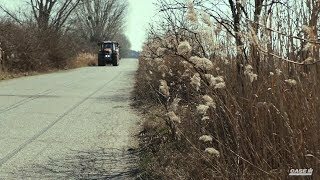 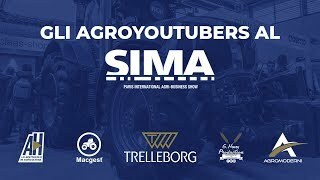 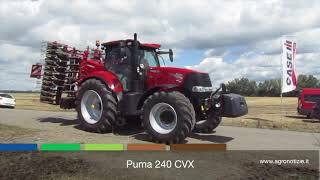 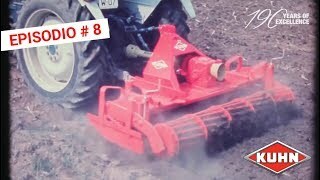 www.macgest.com - Selection of videos from other channels, concerning tractors/farm equipment. 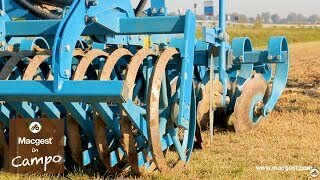 Selection by www.macgest.com - Videos on other channels, concerning farm equipment.